Private transfer from Madrid airport to the hotel in Madrid. hop on the bus, put on your earphones, listen to the recorded commentaries and enjoy the streets, monuments and places of interest that you pass by. in addition, you will be able to hop off the bus wherever you want. During the different historical periods the city grown from the old Hapsburg and bourbons quarters to the present city. highlights of the tour include Gran Via, Plaza de Espana, University, Moncloa, Hapsburg old quarter, Calle Mayor, Puerta del Sol, Puerta de Alcala. Overnight at hotel in Madrid. Breakfast at the hotel. 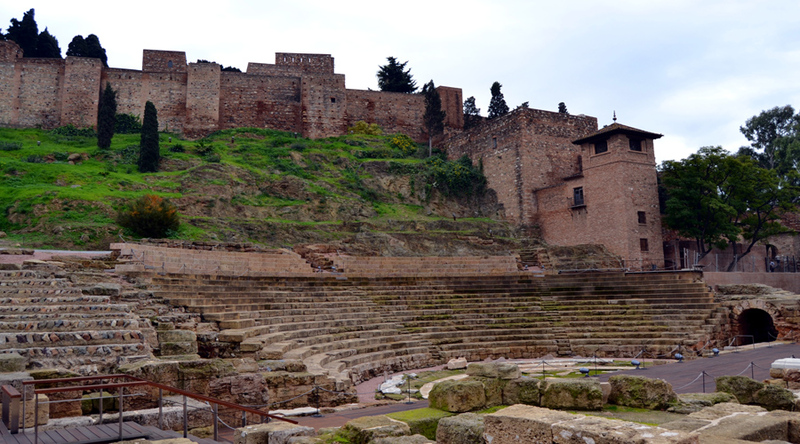 Half day Toledo excursion on regular basis. Toledo is one of the Spanish cities with the greatest wealth of monuments. it is known as the “city of the three cultures”, because Christians, Arabs and Jews lived there together for centuries. behind its walls Toledo preserves an artistic and cultural legacy in the form of churches, palaces, fortresses, mosques and synagogues. this great diversity of artistic styles makes the old quarter of the capital of La Mancha a real open-air museum. breakfast at the hotel and check out. Private transfer to Madrid train station to take the train to Sevilla. private transfer from Seville train station to hotel in Sevilla. Rest of the day at leisure to explore the beautiful city. Overnight at hotel in Seville. Breakfast at the hotel. Seville sightseeing based on a hop on hop off bus as political capital of Andalucia, Seville houses the government and parliament of this autonomous region. the legend says Seville was founded by Hercules. it was called Hispalis by the romans and Isbiliya by the moors. Overnight at hotel in Seville. Breakfast at the hotel and check out. private transfer to Seville train station to take the train to Malaga. private transfer from Malaga train station to the hotel. Rest of the day at leisure to enjoy the city with its beaches and promenades. Overnight at hotel in Malaga. Breakfast at the hotel. Malaga sightseeing based on hop on - hop off bus known as the capital of Costa del Sol, Malaga is the major coastal city of Andalucia. founded by the Phoenicians more than 3000 years ago and later conquered by Carthaginians, Romans, Visigoths and Moors. Malaga has a colourful history which is well preserved in its monuments and remains around town. 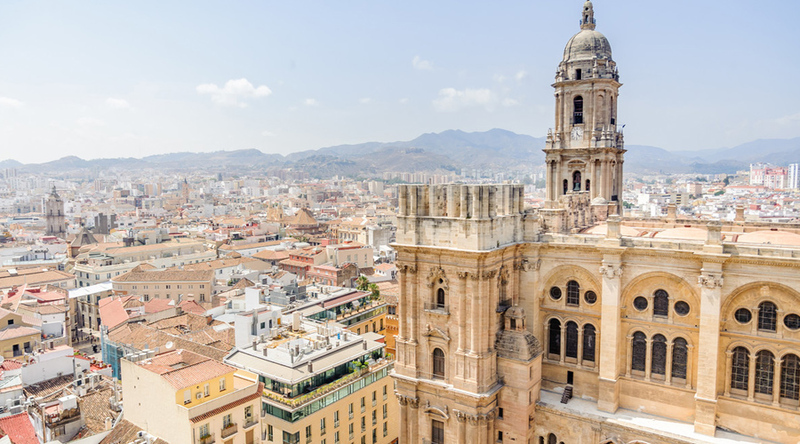 today Malaga is a cosmopolitan city, which apart from the tourist industry, has Spain’s second largest port and third largest international airport. Overnight at hotel in Malaga. Private transfer to Malaga airport to take the plane to Barcelona. shuttle transfer from Barcelona airport to the hotel in Barcelona. The tour will highlight all the things to do in the city so that you can hop on and off at your convenience at more than 44 stops. 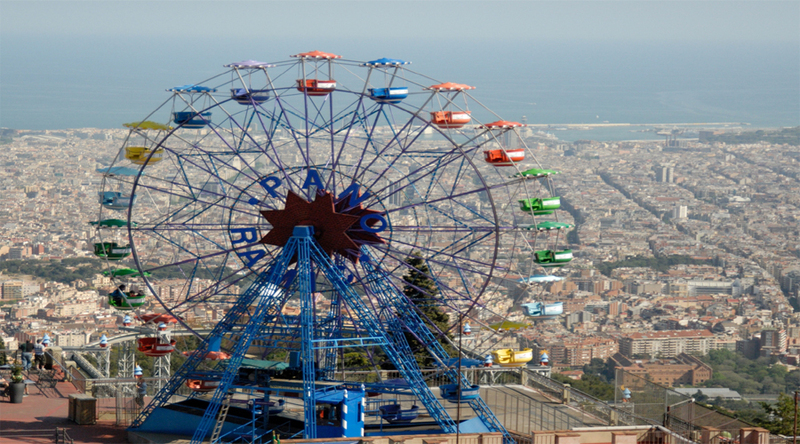 the key sights are included on the tour including the gothic quarter which is the centre of the old city of Barcelona. a great number of buildings are world heritage sites. especially remarkable is the work of architect Antoni Gaudi, which can be seen throughout the city; the Sagrada Familia cathedral, Casa Batllo, Casa Mila and Park Guell. Overnight at hotel in Barcelona. Breakfast at the hotel. Half day Montserrat excursion on regular basis. Montserrat, the holy mountain, with weird shapes and rounded peaks that jut into the sky offering impressive views. an almost 1000 year old monastery hosts the oldest boys' choir in Europe. (located 1 hour driving from Barcelona). Overnight at Hotel. Breakfast at the hotel and check out. Departure transfer to Barcelona airport.